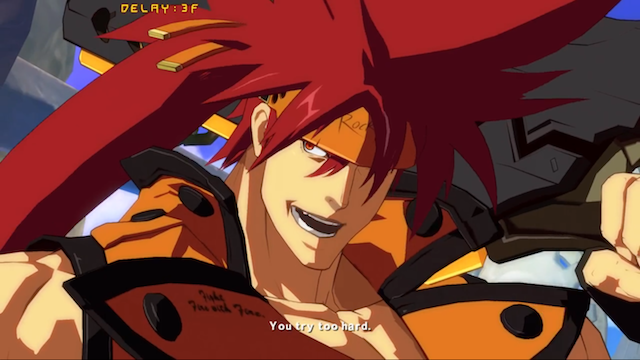 Maximilian's fourth episode in the "WEEK OF" Guilty Gear Xrd -SIGN- has been posted. Check it out inside. We now have the other half of the Next Level Battle Circuit 103 results. 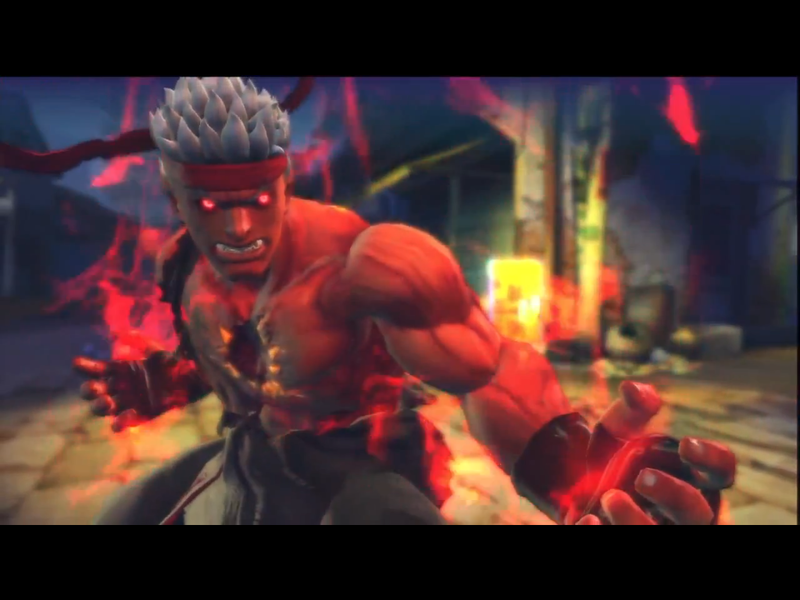 Peep who shined in Ultra Street Fighter IV action inside. 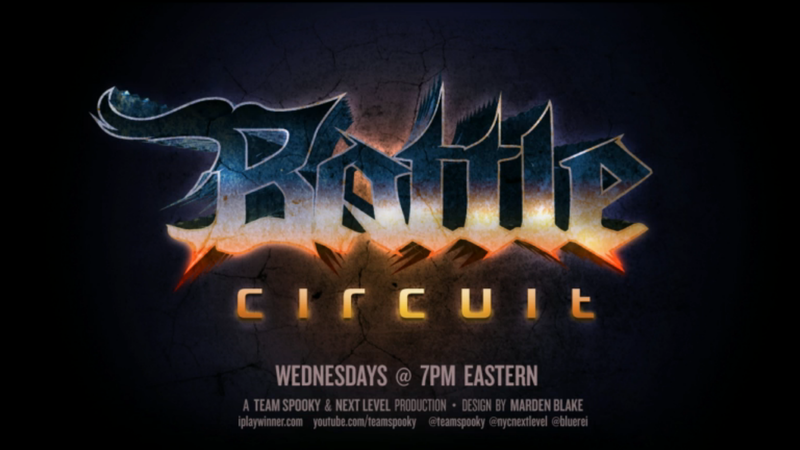 The Ultimate Marvel vs. Capcom 3 results are in for the 103rd Next Level Battle Circuit event. See who took home first place inside. 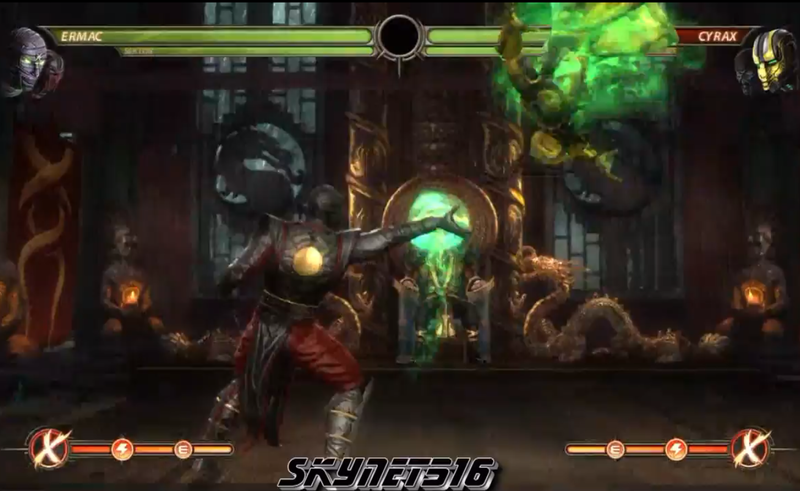 A new Mortal Kombat 9 combo compilation has hit the web courtesy of Skynet516. Watch the combo goer's latest work inside. The 103rd edition of Next Level Battle Circuit is underway. Watch the live stream inside. The third part to Maximilian's online ranked battles in Guilty Gear Xrd -SIGN- has been uploaded. Watch it inside. 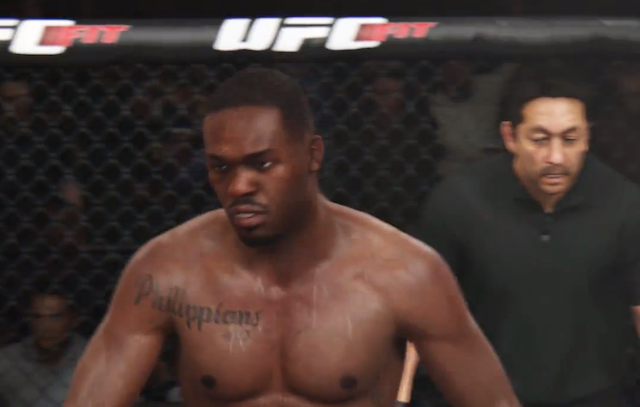 Top EA Sports UFC online warrior, Tw33dy is live streaming EA Sports UFC. Check out the live feed inside. 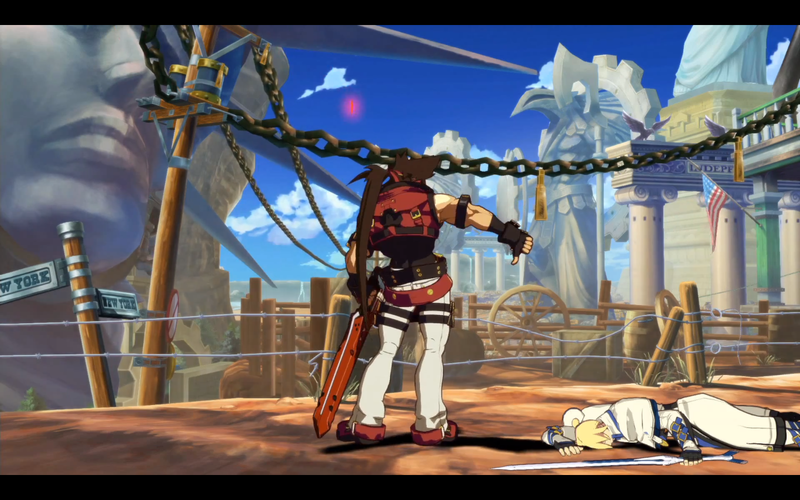 Maximilian has begun diving in the ranked mode of Guilty Gear Xrd -SIGN-. See parts one and two of his online adventures inside. It's a glorious day when Persona Entertainment tests the waters of new titles. This one is sure to be a doozy. 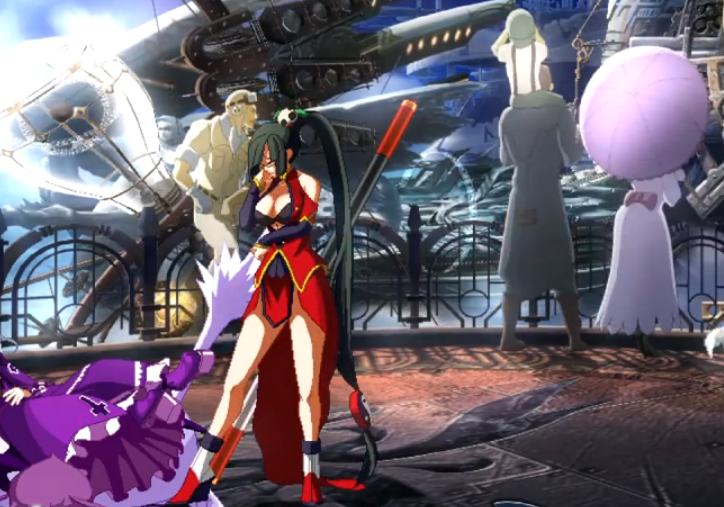 The popular uploader heads to the Guilty Gear Xrd -SIGN- lab. 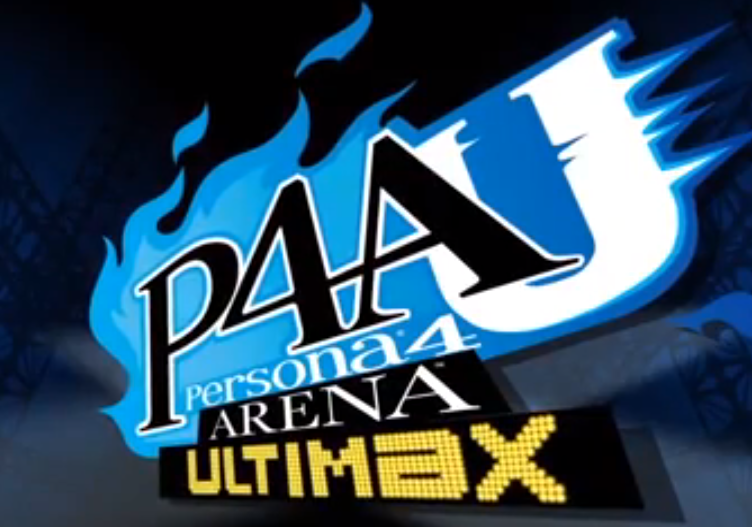 A big update will hit the Arcade version of Persona 4 Arena Ultimax. Get the details inside. The continuation of Omega combos from Desk is in full swing. Check out the insane C. Viper maneuvers inside. 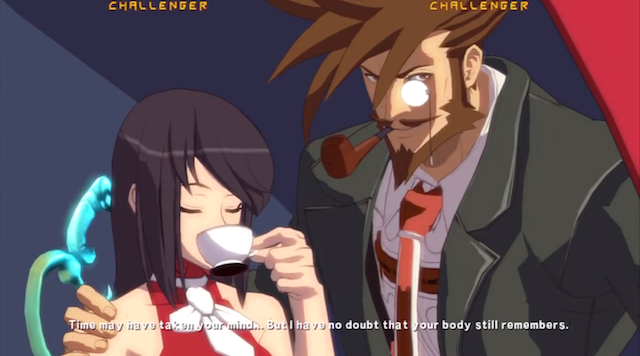 Nerdist is at the helm streaming Guilty Gear Xrd -SIGN-. See the popular team go to battle inside. 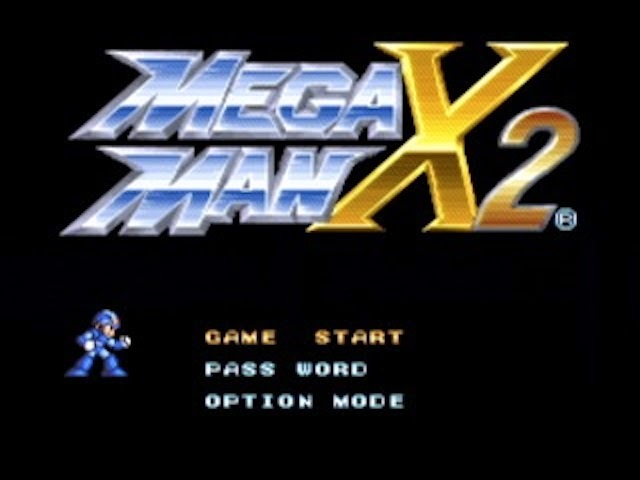 The 20th anniversary of the North American version of Mega Man X2 is here. On Jan. 6, 1995, the game hit the United States on the SNES. 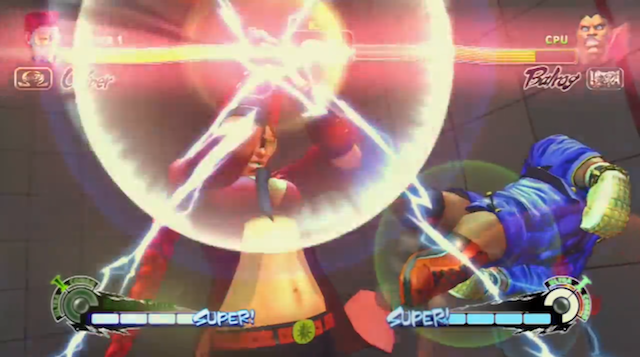 Congratulations Capcom, now can you please bring back the Blue Bomber and stop the trolling? 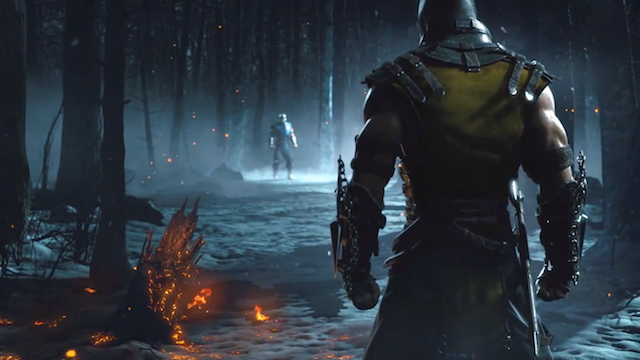 If you've been anxious for the Mortal Kombat X comic to release, you're in for a treat. 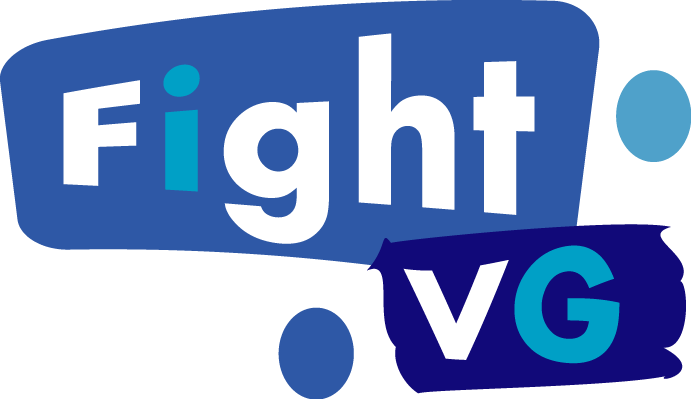 The first issue has been released. 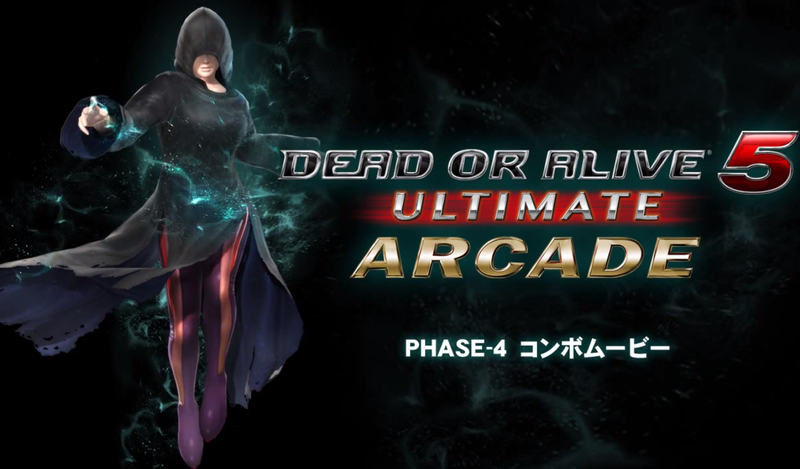 Watch Phase-4 and Bayman go at it in new Dead or Alive 5: Last Round footage. 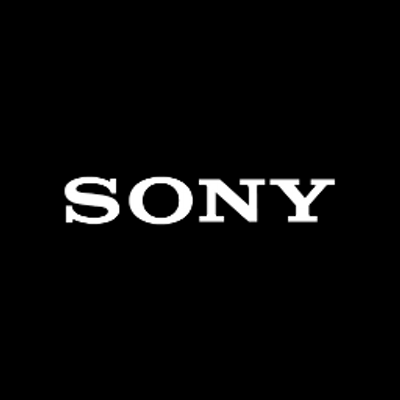 Sony is dishing out their CES 2015 press conference tonight. Watch the live stream inside. It's time for another display of Tekken Tag Tournament 2 combos. The clip inside is the latest work of LightningXIII.